I can't beleive this guy is considered a guru on leadership. I read a lot of books on leadership. 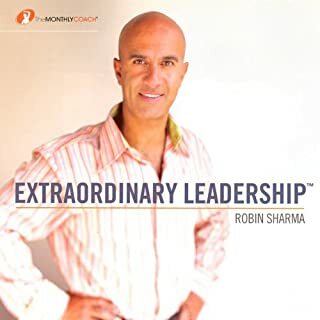 Robin Sharma is all marketing. He has a ton of online content to sell. His concepts are very basic, including "say please and thank you." Thanks to an English degree Sam Calagione is an excellent story teller. This is a great book about staring your own small business. Sam's small business happens to be a brewery so that's where all of his examples come from. 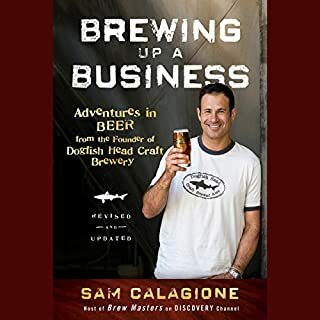 If you've ever considered opening a brewery or need some creative ideas in your small business read this book.